Traditional affiliate marketing is an important part of eCommerce, responsible for approximately 10% of online sales. However, the future of affiliate marketing will be defined by video generated sales, or as we call it, Video Commerce. The traditional affiliate marketing space relies on publishers distributing merchant advertiser links throughout the web. These networks track traffic from the links and pay commissions based on clicks that convert into sales. 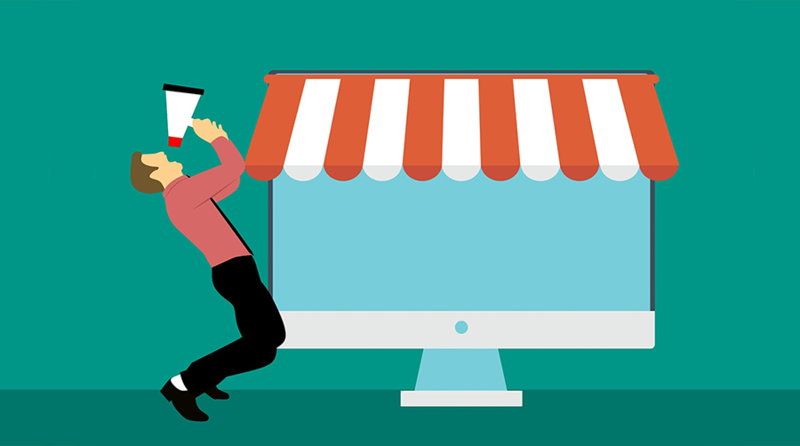 The major problem with this approach is that both the merchant and the affiliate network have very little control over how products are presented to potential customers. Moreover, the affiliate network’s primary focus is on providing links and reporting commissions, not on controlling the complete product presentation experience. This is where Video Commerce comes in. With the growth of video on the web, it’s easy for someone to speak with an audience online through the window of the video player. 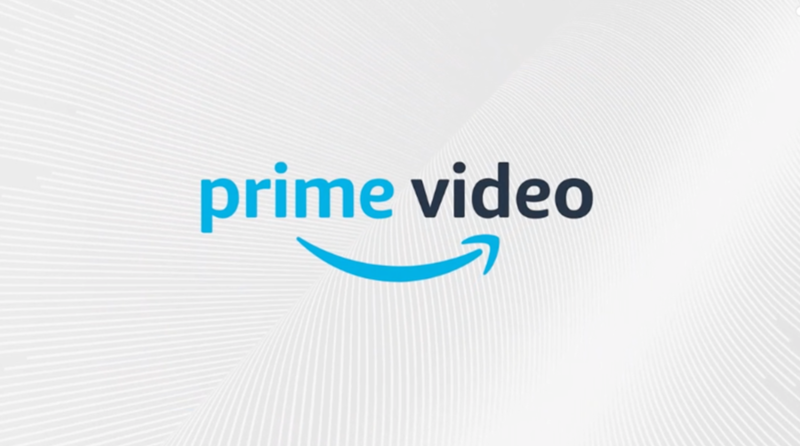 In many ways this turns the “QVC-like” host (who traditionally sold product through video on CATV) into anyone who is ready to get in front of the camera. Over the past few years, we’ve seen huge growth in content creators reviewing and selling products on Youtube. 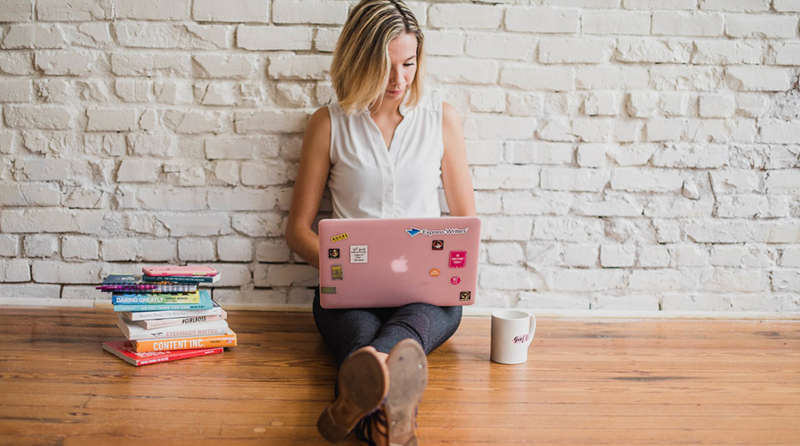 Just think of the opportunity that arises if an affiliate network could be fueled by the content itself – the engagement medium that actually generates the sale. This is the real promise of Video Commerce – newly created real estate where products are sold, right there with the videos that are convincing customers to buy the products. Today, social media channels are shopping destinations. Since social traffic is influenced by those who are able to grow a following, a new type of affiliate is born – the influencer – well positioned to serve as a brand ambassador. For these reasons, most brands today are investing in ambassador social media initiatives. At the same time, a traditional affiliate marketing network is not suited to enable brands to fuel, manage, control and optimize such programs. 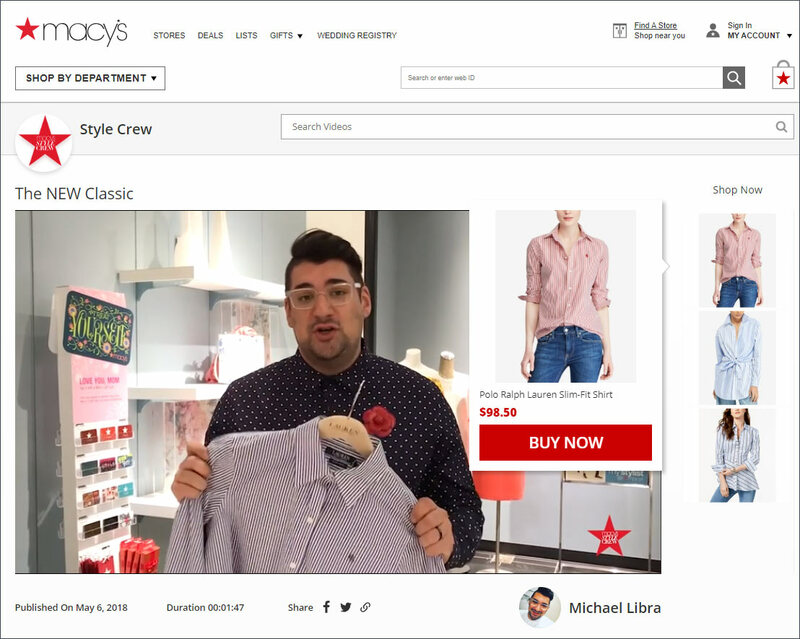 A comprehensive platform that (1) manages all ambassadors and content, and (2) serves and monitors the shoppable content-driven customer experience for every brand, is exactly what the industry needs. TVPage brings all of this together into one platform, enabling brands to generate and grow a real digital sales force that is empowered to merchandise their digital engagement with customers throughout all social channels. Moreover, by dynamically publishing a TV Page for every product video, an SEO-driven, discoverable shoppable video destination is created on the brand’s site for every post, which is then amplified on social media by the ambassador. The TV Page also serves as a landing page for all content-driven marketing initiatives, including video in-store. 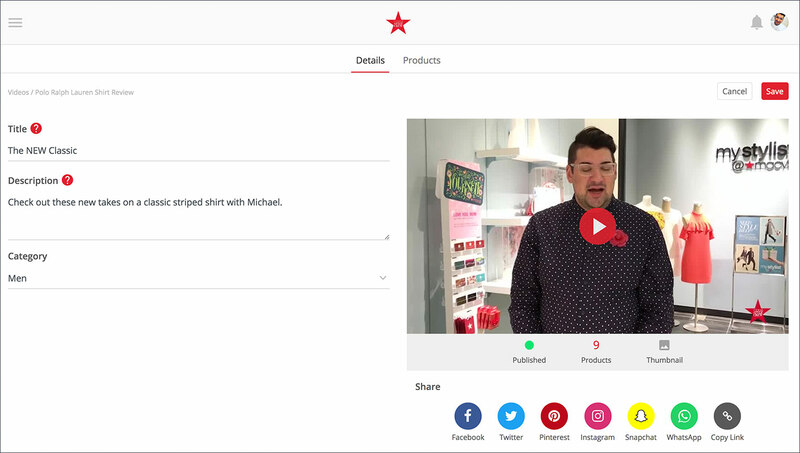 By acting as an engagement funnel that connects site to social, the TV Page experience generates deep first party engagement and conversion data that enables TVP to collect actual video engagement data (not just simple product link clicks). This results in accurate reporting on all sales derived from actual ambassador video engagement. TVP is the leading content performance marketing solution for eCommerce, removing the complexity brands face when attempting to generate an effective and scalable Video Commerce ambassador strategy. 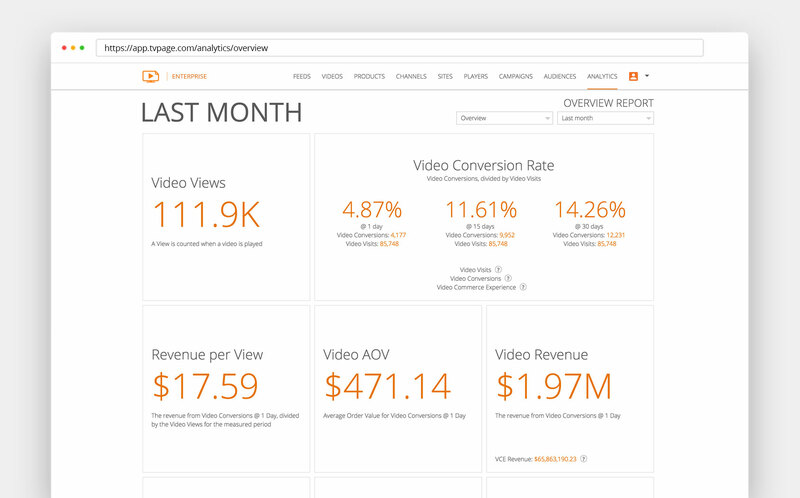 Contact TVPage today to see how Video Commerce can dramatically increase your online sales.